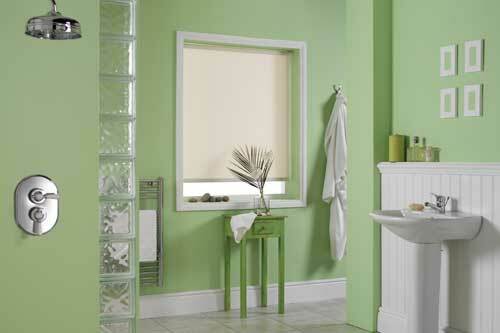 The company supplies conservatory specialists and blind retailers in the U.K, Switzerland, France and America, supporting them with training and technical expertise. 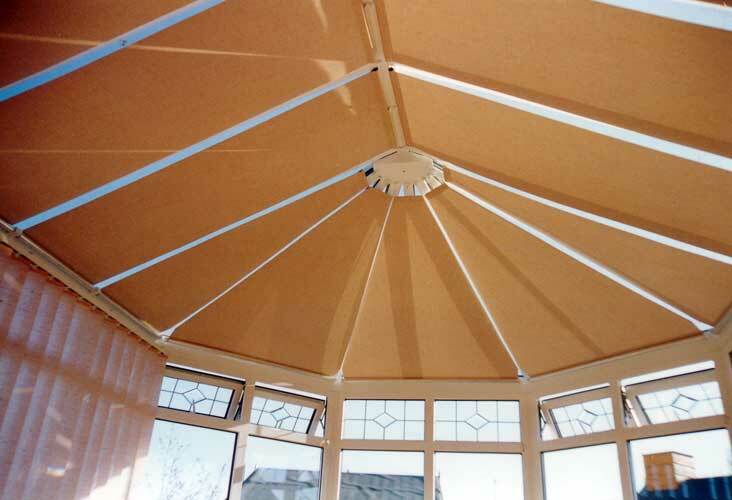 We have designed systems for many applications, both roof and window, and are happy to discuss bespoke solutions for those situations where a standard blind cannot be used. 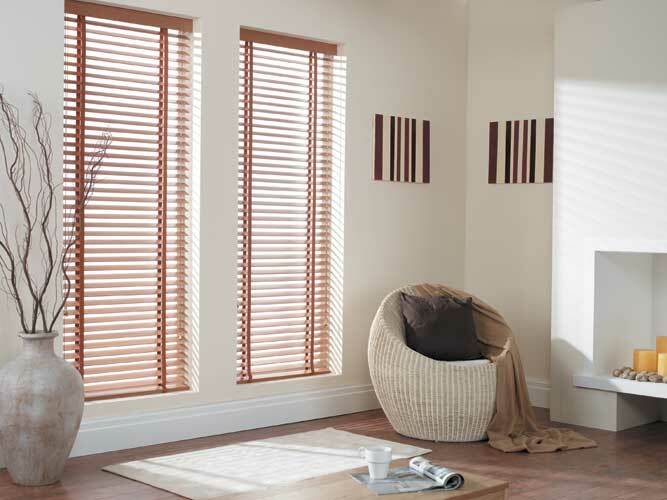 We have a range of approved outlets throughout the rest of the UK. 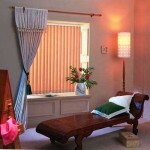 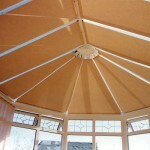 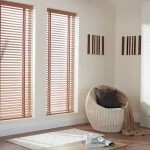 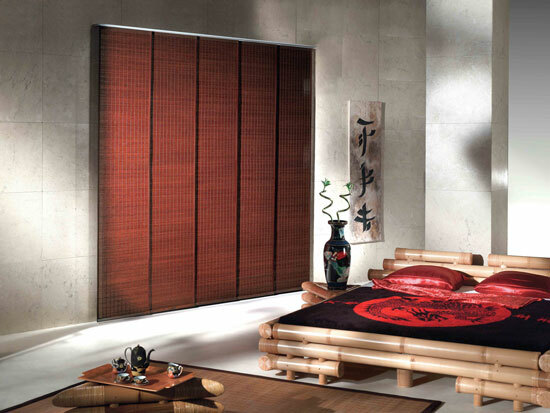 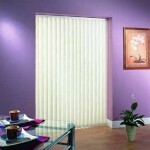 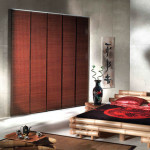 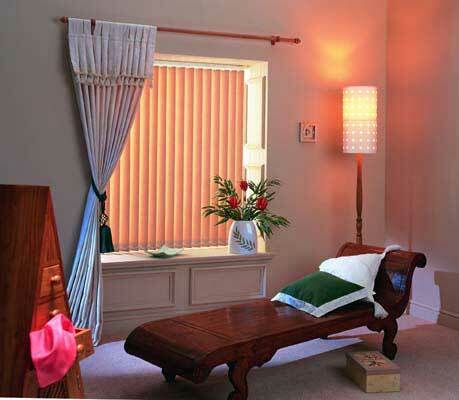 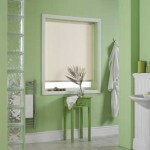 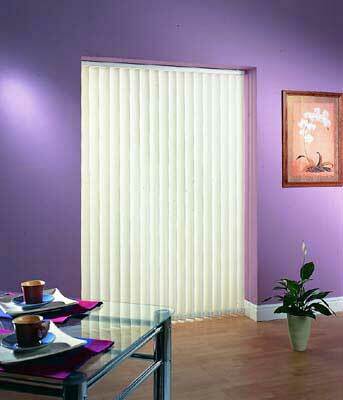 Please contact us for your nearest E. A. Blinds approved supplier and installer.